We were really thrilled with the result and were also floored by the generosity of the local producers we contacted who contributed award wining products for the photo shoot. We would like to thank Whitestone Cheese, Ruakokoputuna Olives, The NZ Honey Producers Co-Operative and NZ Nature for their true kiwi generosity. A bonus of this shoot was being able to sample the food products afterwards and they were all really good, so definately check out their products yourselves! On the subject of NZ made products, we have thousands of images that can be used for branding your product. 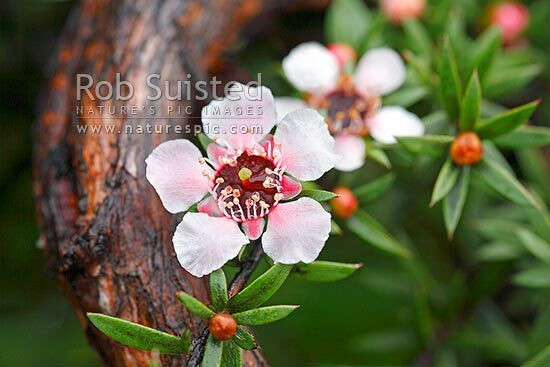 If for example you are looking for images related to native New Zealand plants, a great place to start your search for is our Flora gallery If you search for the term Manuka in the sub-search box for example, you will find a great selection of images. Rob also aims to include the scientific name for all plant species along side their common name also. We also have a Wildlife gallery available which can be searched in the same way, so if you searching for images related to wool products for instance, enter the word sheep into the sub-search box to find the range of images we have available online. As you can see from the photo below of Merino grazing near Lake Coleridge in the South Island, we also have fantastic shots of animals in environment also. If you are interested in using any of the images from the collection for branding your products, send us through the details and we can send you a quote back immediately. We are also always happy to send you image suggestions to help with your search for images. 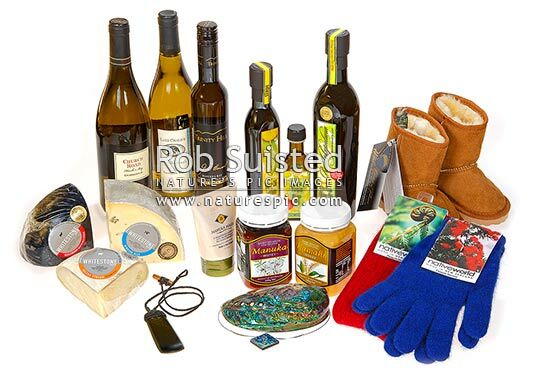 You're reading Proudly promoting New Zealand made products at Nature’s Pic Images Blog.